Barry Keoghan in "The Killing of A Sacred Deer"
There's a new kid in town making a name for himself on the big screen. Barry Keoghan is a force to be reckoned with and a face we're going to be seeing a lot of in the years to come. The 25-year old Irish actor stars in The Killing of a Sacred Deer which opens in theatres this Friday. The film also stars Colin Farrell and Nicole Kidman as parents whose family is mysteriously threatened. They are a family of four—a surgeon father and ophthalmologist mother and their two children who one by one, to succumb to a strange illness. The strongest and most haunting performance in the film is hands down from newcomer Barry Keoghan as Martin, a mild-mannered teenage boy who turns out not to be so mild-mannered. 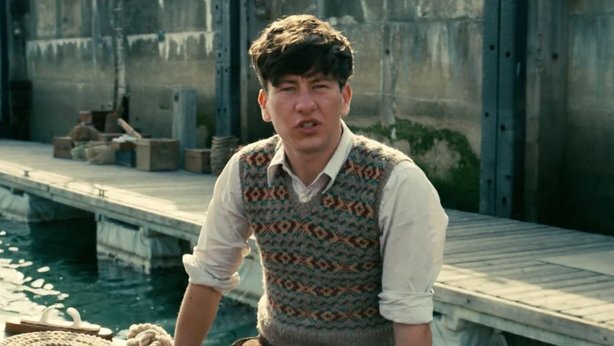 It’s a disturbing role but Keoghan who we also saw earlier this year in Christopher Nolan's Dunkirk, was up for the challenge. Keoghan’s “Dunkirk” role isn’t as prominent as his “Sacred Deer” performance, but movie goers will remember him because his character drives a strong emotional arc. He plays George, who joins a father and son (Mark Rylance and Tom Glynn-Carney) on a civilian boat from England on a rescue mission to save soldiers during World War II. “Sacred Deer” is directed by Yorgos Lanthimos, the man behind “The Lobster,” which was a recently nominated for a Best Original Screenplay Oscar. 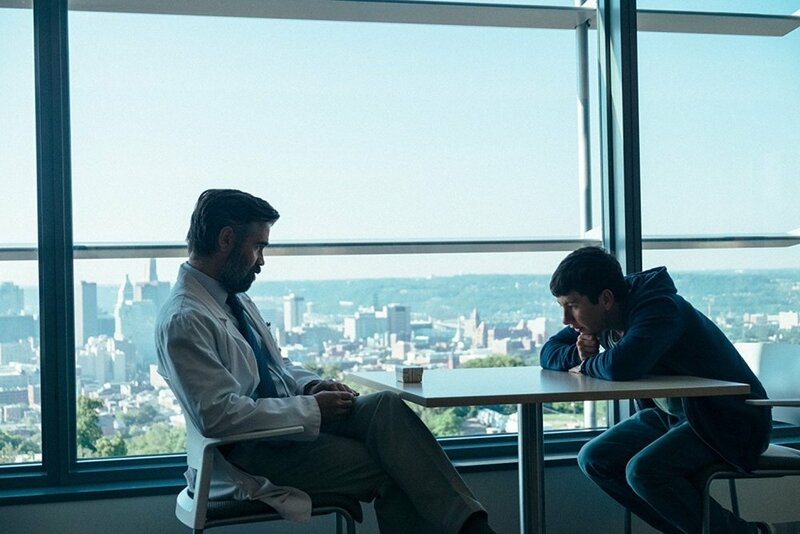 |"Sacred Deer" makes you feel uncomfortable from the get-go as Keoghan's Martin begins to infiltrate the family he has chosen to target. From the very beginning we know there is something a little bit off about Martin. The high-schooler has seemingly cultivated a friendship with Steven, Farrell’s surgeon character, who gives his young charge expensive watches and invites him over for family dinner. But Martin, with his flat stare and penchant for lurking in the hospital car park, not to mention his efforts to set up Steven with his own widowed mother (Alicia Silverstone), is unnerving, and Steven begins to distance himself. Here, Martin turns downright evil.